The moment your baby is born your whole life changes. Amid the haze of sleepless nights you discover a love deeper than anything you have ever known before and which no-one can prepare you for. It is one of the most special times in your life and it’s only natural that you want to remember every little detail. 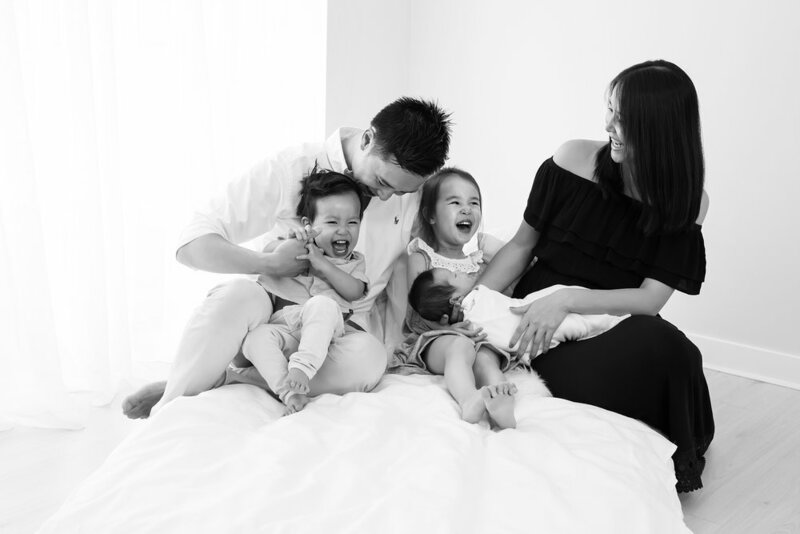 Melbourne newborn photography sessions offer you the opportunity to freeze time so you can forever marvel at how tiny they were, how much your heart was filled with love, and how they fit so perfectly in your hands. 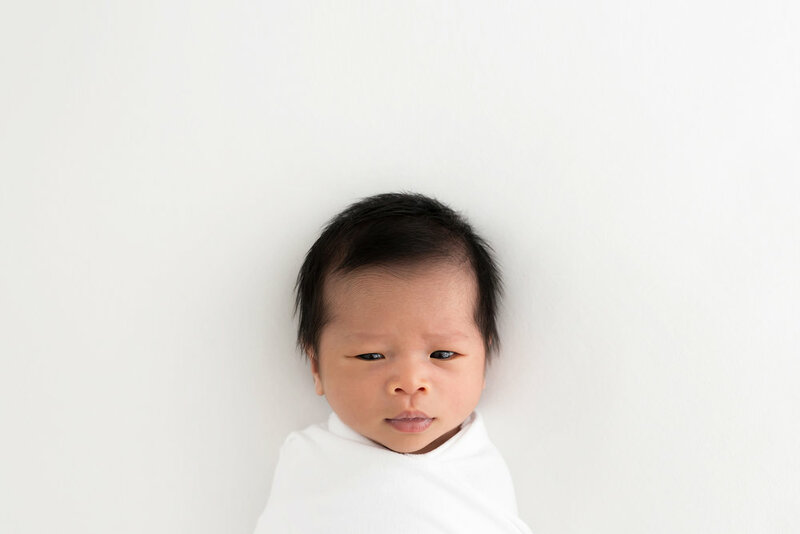 I take a natural and simplistic approach to newborn photography using light, neutral coloured blankets and wraps and keeping props to a minimum. Working with natural light and simple poses, my focus on capturing the connection, the joy and the love between you and your new baby. 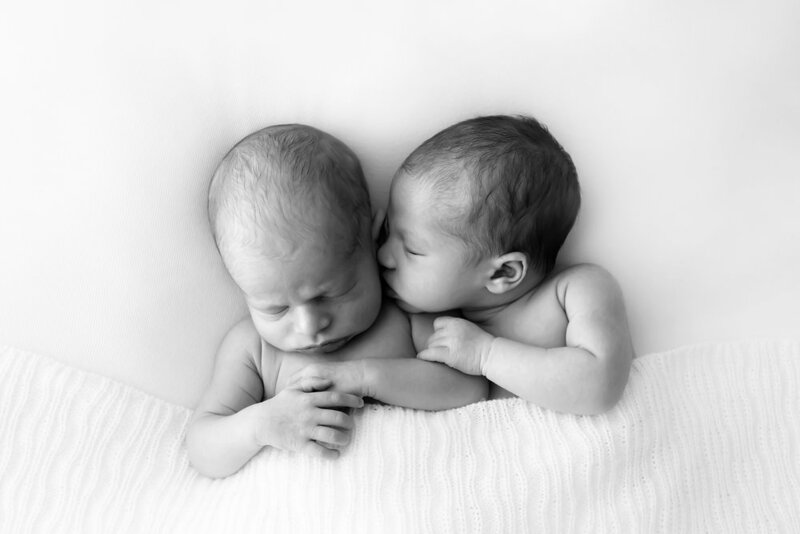 This results in stunning baby photos and art pieces that will be treasured by generations to come. Being a boutique studio, I only book a limited number of newborn photography sessions per month, ensuring I can provide each client with truly personalised experience where I take the time to get to know you, your wishes for the session and your desires for the finished images. It is advisable to book while you are still pregnant to avoid disappointment. It works by reserving your due date on our calendar, and once your baby has arrived we can confirm a time and date for your session to take place. 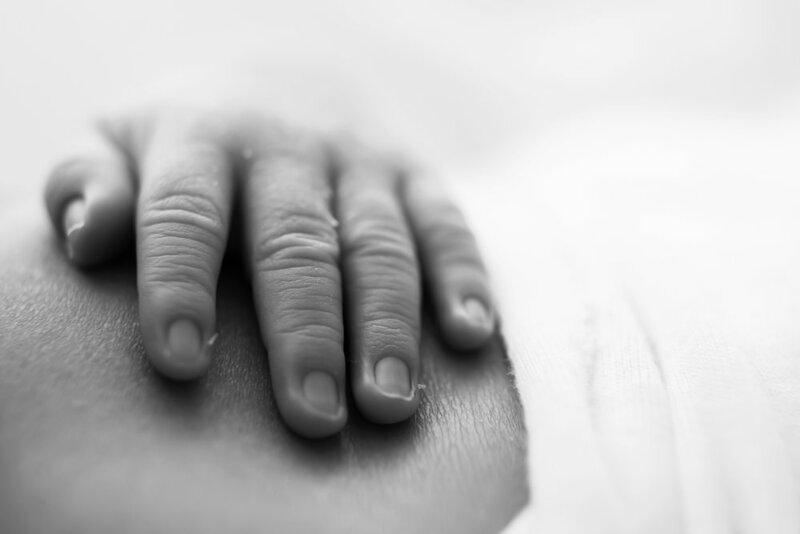 We aim for newborn photography sessions take place when baby is between 7 -14 days old. With my style being quite simple and natural, there is some flexibility in this timeframe and I have had success photographing older babies too. Once you have booked in your due date we will schedule a time for a phone call where I can get to know you and your wished for the session. We begin by discussing your final goals for the photographs. In other words, how would you like the photos from your session displayed? Perhaps you have the perfect wall in mind for a stunning canvas grouping, or maybe you like the idea of a fine-art album that you can flip through together as your children grow? Having an understanding of how you would like your photos displayed at the end, means that we can work together to carefully plan and design a session to best meet your needs. We will also discuss things like "what to wear" during your newborn session and I will answer any questions you might have. 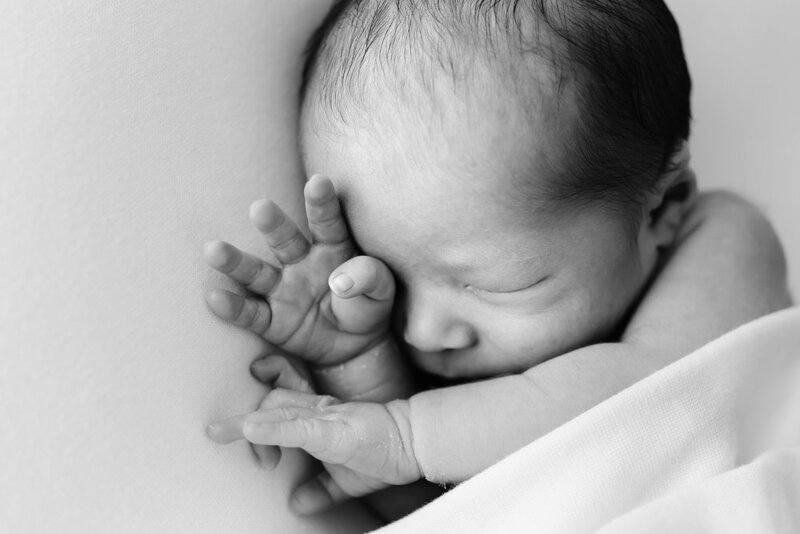 Newborn photography sessions take place in Melbourne at my in-home, natural light studio. When you arrive you will be guided upstairs where you can make yourselves at home in our parents' lounge. The parents' lounge is equipped with all the comforts you need to make your time here as easy and enjoyable as possible, I want you to make yourselves feel at home! You will find a comfy breastfeeding chair, couch and fully stocked change table as well as a range of snacks, tea and coffee for you to enjoy. Siblings are welcome to play with a small selection of toys, books and drawing materials while your baby photos are taking place. 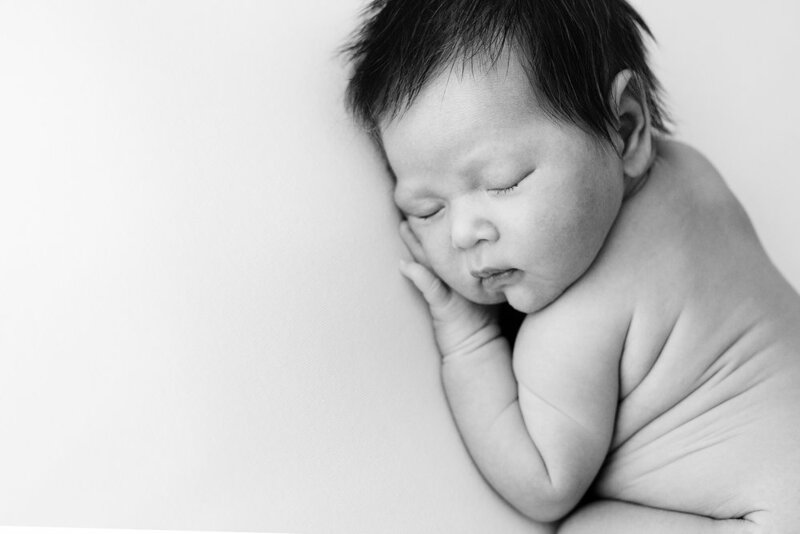 Newborn photo sessions usually take between 2-3 hours, sometimes longer if baby is taking a little while to settle. We allow plenty of time for feeds and cuddles and work around your baby as much as possible. During the session I’ll guide you into genuine interactions with each other to produce meaningful, heart-warming images to treasure forever. It’s these moments that I love to capture, some joyful, some subtle and always filled with love.